The U.S. House of Representatives passed a bill Thursday to reopen Superior National Forest land near the Boundary Waters to mineral exploration and, potentially, to new copper-nickel mines on the doorstep of one of the nation's most popular wilderness areas. The bill, introduced by Minnesota Republican Rep. Tom Emmer, would allow a company called Twin Metals to continue developing a potential copper-nickel mine near Ely, Minn., on the edge of the Boundary Waters Canoe Area Wilderness. The bill would restore the company's mineral leases — which the federal government declined to renew at the end of President Barack Obama's administration — and stop a two-year study into the effects of mining within the watershed that flows into the Boundary Waters. That process that could lead to a 20-year ban on mining in the area. 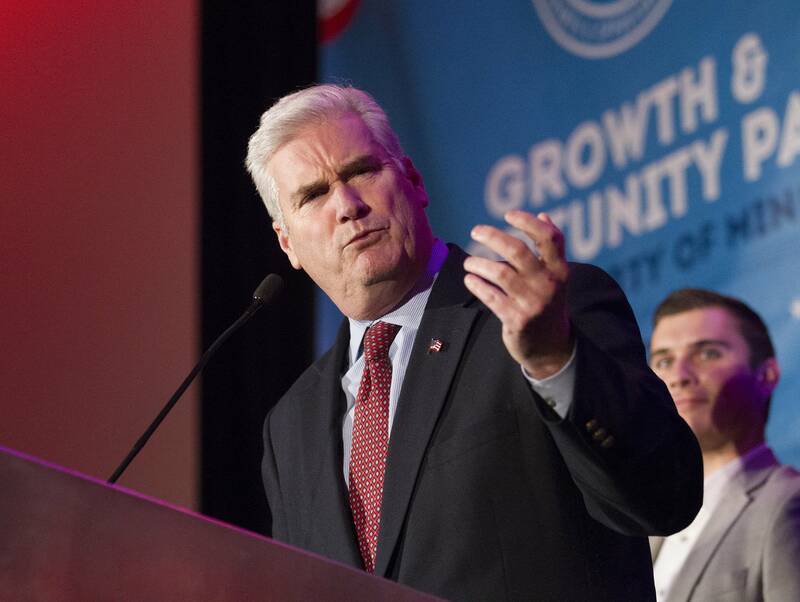 "The MINER Act reverses the misguided, last minute actions of the Obama Administration to stop any exploration of one of the most valuable precious metal deposits in the world," Emmer said in praising the bill's passage. The vote created unusual political alliances among Minnesota's congressional delegation. Two Democrats supported Emmer's bill, including Rick Nolan, who represents Minnesota's 8th District, where the mining activity is located. But Republican Rep. Erik Paulsen opposed the legislation, saying it unnecessarily stops an ongoing scientific, environmental review of the potential risks of copper-nickel mining within the watershed of the Boundary Waters. "The Boundary Waters Canoe Area is Minnesota's Yellowstone," Paulsen testified. "It's a national treasure. We owe it to future generations" to protect it. The bill passed 216-204, with 23 Republicans opposing it. "The vote was close and showed the broad, bipartisan opposition to a foreign conglomerate threatening our Boundary Waters with toxic mining," said Democratic Rep. Betty McCollum, one of the bill's chief opponents. The bill would also require congressional approval of any future mineral withdrawals in Minnesota, the process Obama initiated that could lead to a 20-year moratorium on mining near the Boundary Waters. It also would take away a president's ability to create a national monument in Minnesota without obtaining congressional approval. Earlier this week, the U.S. House passed another law that could help lead to the development of a new copper-nickel mining industry in northern Minnesota. 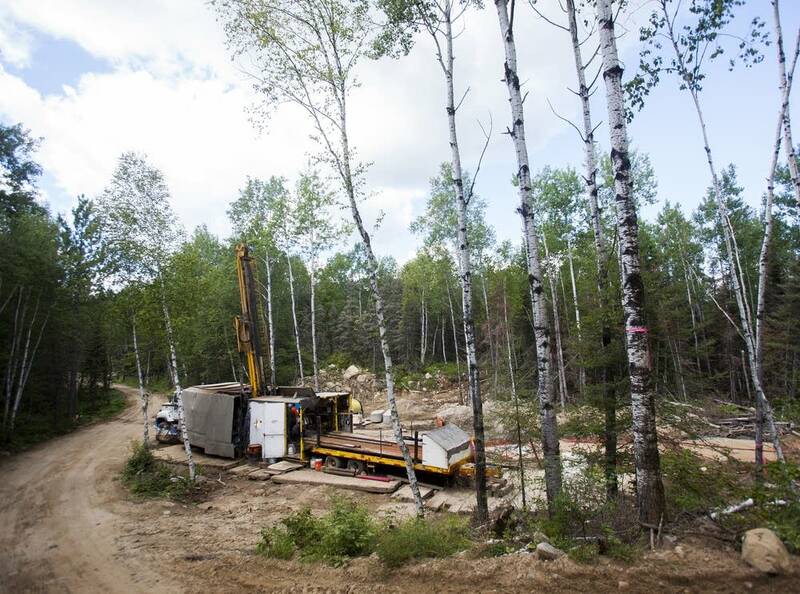 That legislation, introduced by Nolan, would push through a land exchange with the Superior National Forest that PolyMet Mining needs in its bid to open the state's first copper-nickel mine. "These bills protect fair process for multiple mineral development projects that have the potential to create thousands of jobs," said the group Jobs for Minnesotans.